The more reviews I do, the more amazing, inexpensive options for cloth diapers I am discovering and am able to share with you! I am excited this time to let you know about another great line of pocket diapers that retail for $7.50 or less for each diaper--with diapers this cheap, I'm sure we'll be able to see a lot more families turning away from disposables and towards cloth to meet their baby's diapering needs, and that is truly exciting! Lovely Pocket Diapers was recently started up by Melissa, who became a first time mom to her beautiful baby daughter on Thanksgiving Day, 2010. At two weeks old, Melissa and her husband began to use prefold diapers with their newborn baby girl in order to save a bit of money for their family. 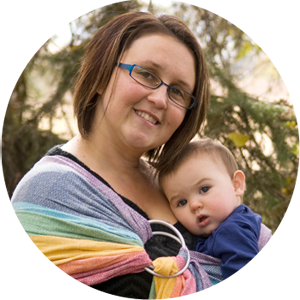 Being a new cloth diaperer, Melissa began to research alternate forms of modern cloth diapering online and fell in love with other modern diapers. She did not, however, fall in love with the hefty price tag that came along with many pocket diapers! So, after doing a bit of research and networking, Melissa formed a terrific partnership with a cloth diaper manufacturer, and Lovely Pocket Diapers was born as a new brand for families who are looking to cloth diaper and save a buck! They have started off with their "Classic" design (which I reviewed) and are rapidly expanding their lineup of items and adding new features to their dipes. I'm very happy to help them promote this cute and affordable new fluff! Up for review, Melissa sent a Pink Classic LPD my way. I love the cheery bubblegum color and familiar design of this diaper. In terms of some of its features and design, I would say it reminds me of a cross between a FuzziBunz and a KaWaii type diaper (for those of you who are familiar with those two brands). The outer waterproof shell of this diaper is constructed of PUL (like most other pocket diapers out there). The inner lining is a soft, anti-pill suedecloth which is smooth and allows wicking of moisture and urine down into the stuffed pocket below. 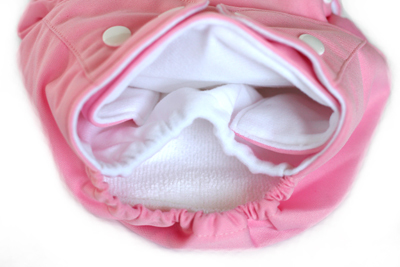 The wide pocket opening allows easy stuffing for the triple layered microfiber (or bamboo) insert that comes with the diaper. There is no envelope-style flap over the pocket opening, but elastic keeps the pocket opening snug when it's not being stretched open for stuffing. Unlike some other diapers I've tried recently, this pocket opening didn't have a problem with excess fabric sticking up at the back of the diaper creating a wicking problem. So, the construction of this diaper is great! I love that this is a snap diaper which can easily accomodate a newborn or toddler (I would estimate about 8-35lbs or so). The tabs are curved with two snaps on either side that adjust along a range or waist snaps. The model that I received (an earlier model) does not have the capacity for snap crossover on the tabs, nor does it have hip snaps. Although I never had any trouble with the diaper (no leaks, etc), I did find that I missed those two features as they are two things I always look for in pocket diapers nowadays. Melissa reassured me that they have made these additions to their new stock which is coming in, and you'll start to see their Classic diapers featuring cross-over tabs and hip snaps any day now! I'm very happy to hear this as it was the only thing I wasn't crazy about on this diaper. Three rise snaps allow for the typical small-medium-large adjustments, and the elastic in the leg gussets of this diaper were typical and had great performance. I never had any leaks or wicking with this diaper, whether for daytime play, or double stuffed for long naps with my new heavy wetter! So, it really held up to whatever task I presented it with! I would say that this diaper fits a little bulkier than the FuzziBunz, though that is typical with most pockets with rise snaps (they just have a little extra fabric that needs to be gathered). I would say in fit and bulk it is most similar to my KaWaiis, which I have never had a complaint about. One thing I have to mention is that I love how well the suedecloth cleans now that I have a baby on solids! Since we don't use a diaper sprayer (and I've quit using flushable liners due to rashiness), I love how easy the poop flicks off over the toilet, to put it bluntly. So far I haven't had a single problem with staining either, so I'm very happy to see just how well the suedecloth has been performing (especially since almost 100% of our other diapers are lined with microfleece instead). I'd even be willing to take a chance and say that I suspect you would probably have fewer problems with detergent buildup with the suedecloth lined diapers (as opposed to microfleece) because they probably rinse cleaner due to the smoothness of the fabric. So that's one other perk! Lovely Pocket Diapers stocks their classic diapers in a variety of solids ($7.00 each) and prints ($7.50 each). They also have an alternate style of diaper that has a double row of waist snaps, 4 rise snaps, and double leg gussets ("The Rave", which goes for $12 for solid colors and $12.50 for prints). LPD also stocks a selection of accessories for diapers and laundry needs for very inexpensive prices! Once again, it is so refreshing to see yet another small-scale company that is making it easy, affordable, and accessable for anyone and everyone to start their cloth diapering journey with a gorgeous stash but low start up cost! Kudos to them for this! Head over to the Lovely Pocket Diapers website right now to buy one of these lovely pocket diapers starting at only $7.00 each! Lovely Pocket Diapers is also offering one lucky winner 'Classic' diaper of your very own, in your choice of available color! 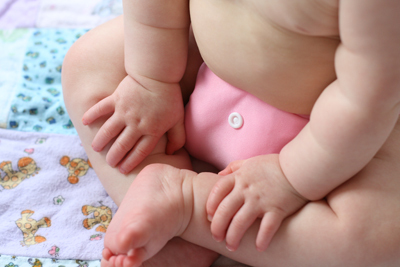 Mention your favorite diaper color or print sold on the Lovely Pocket Diapers website. 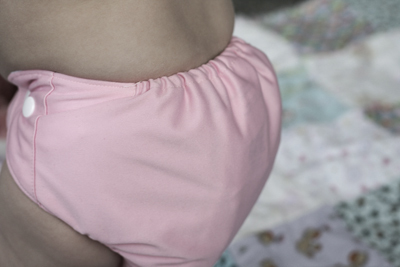 Make a purchase from the Lovely Pocket Diapers website. Give yourself 2 entries for each item purchased & mention what you bought. Final details: I received no financial compensation for this review or giveaway, though I did receive the sample items free of charge. All opinions shared are my own, and I was not persuaded to share anything other than my own thoughts. Other users may have different experiences with this product than what I have shared. This giveaway will end on June 16, 2011 at 11:59pm MST and is open to residents of Canada and the USA only. Winner will be chosen randomly using random.org’s services. The winner will be contacted by email and will have 48 hours to reply before a new winner is chosen. The prize will be supplied and mailed out to the winner by the sponsor of this giveaway. My favorite print is the blue monkey. I like cloth diapers contests and giveaways on facebook. I follow CD contests on twitter. 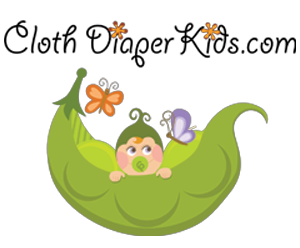 I Follow the Cloth Diaper Contests & Giveaways blog. 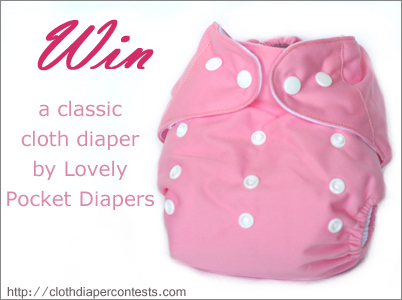 I tweeted "#Win a Lovely Pocket Diaper from @lovediaps and @CDcontests (6/16) http://bit.ly/k4myEV #clothdiapers #baby #contest #giveaway"
Voted for blog on picket fence. My favorite diaper print sold on the Lovely Pocket Diapers website is the cow print. I 'Like' Lovely Pocket Diapers on Facebook and I left a comment on their wall. I love the rings print its so cool! I haven't tried Lovely Pocket Diapers yet but my favorite one to get (when I can) would be the Retro Rave!! I love the Rose Rave! I love the cow print! I like LPD on Facebook! My favourite diaper on LPD is the green rave diaper! The Love Monkey and the Pink Hearts are 2 favorites!!! I like the "blue zoo" print. I Follow our blog with the Networked Blogs widget. I 'Like' Lovely Pocket Diapers on Facebook. I love the Rose Rave print! I think the Rings and Blue Monkey prints are adorable!! Following CDCG on twitter- @OneHouseSchool. My favorite diaper color or print sold on the Lovely Pocket Diapers website is the Rings print! Following LPD on twitter- @OneHouseSchool. I like the fuzzy cow print. following you on twitter: thebalancedmama. following LPD on twitter: thebalancedmama. I like the rings print. I follow gfc as Bobbie G.
My favorite print is blue zoo. I like cloth diaper contest and giveaways on facebook. I like lovely pocket diapers on facebook. 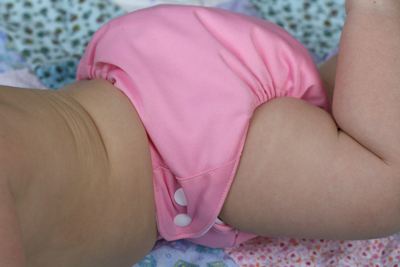 I "like" Lovely Pocket Diapers on Facebook! 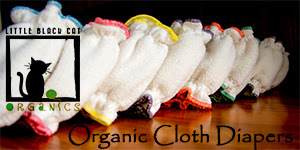 I "like" Cloth Diaper Contests and Giveaways on Facebook! I love the cow (fuzzy) print! I like the solid pink Classic diaper! i like the cow print. i like CDC&G on FB. voted for you today on picket fence blog.